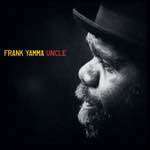 Frank Yamma is a traditional Pitjantjatjara man from Australia's central desert. 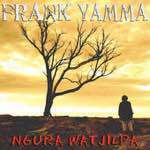 Frank speaks five languages and sings in both English and Pitjantjatjara. He was born on March 17th. 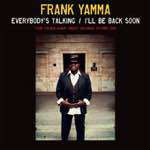 Frank's father Isaac, who died aged 50 in 1990, was one of the first Aboriginal Australian's to be recorded singing contemporary songs in language. He founded Australia's first national indigenous radio network, broadcasting content to remote areas. A street is named after him in Canberra. 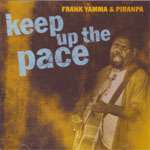 This is Frank Yamma's first solo album of strong rock songs released as an audio cassette. 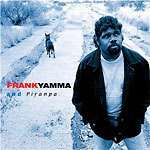 This album is a collaboration of Frank Yamma and Piranpa, sung in Pitjantjatjara and English.